A desire to escape ? Alone ? With Friends ? In Family ? with colleague ? Bachelor party girls and Boys ? 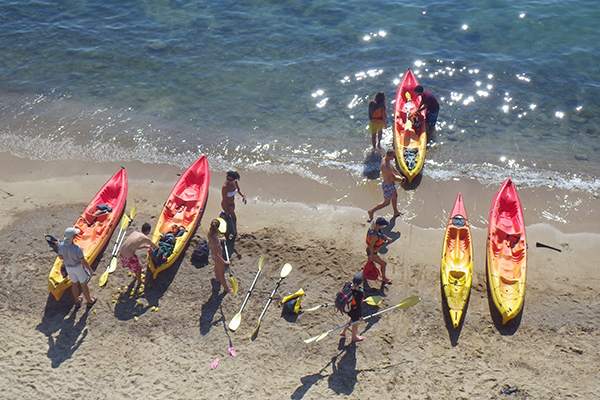 Hire your sea kayak (paddle, vest, waterproof container) or your Stand-Up Paddle. 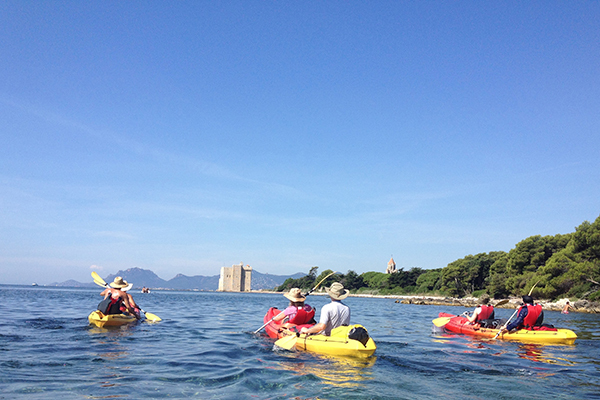 Going accompanied by a qualified instructor and receive some advice on how to handle your kayak and discover beautiful places that only your guide knows ! 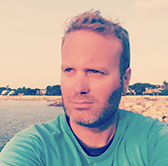 Aqua Sport Evasion is a renowned company for its reliability and quality of its equipment, Jean Louis Acquere, the Manager and guide for 15 years will advise you on technics in sea kayaking and the course to be adopted in accordance with the current weather and the site selected. We care about your well being to make your day with us is unforgettable and a real success. Our sea kayaks and stand-up paddle meet the standards. GOING TO THE LÉRINS ISLANDS ON STAND UP PADDLE – IS IT REALLY POSSIBLE ? A max of calories to burn during the festival of Cannes !